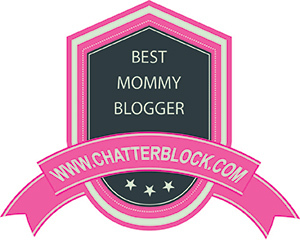 Join the Eighty MPH Mom Forum! Online phone book has very personal information – check your info! Daily journal for your children – a must do! This Census Bureau harassment has got to stop! Parents Forgetting their Children in Hot Cars-how does this happen?